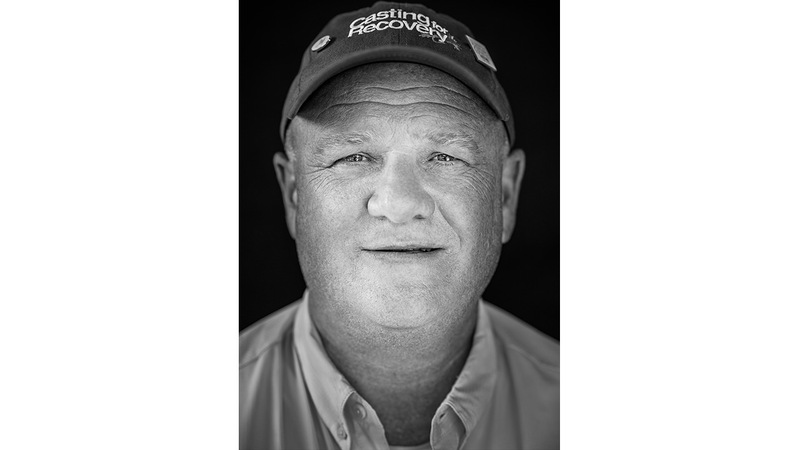 Ben Moon captured the stories of the women and men who volunteer for and are impacted by Boarding for Breast Cancer and Casting for Recovery. Photography and story by Ben Moon. 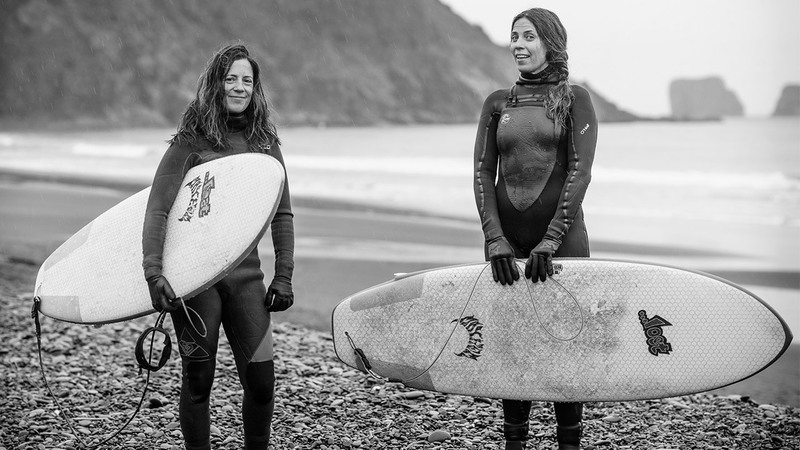 Boarding for Breast Cancer and Casting for Recovery are two organizations that support breast cancer awareness, research, and survivor recovery through the healing and life-enhancing connection to nature. 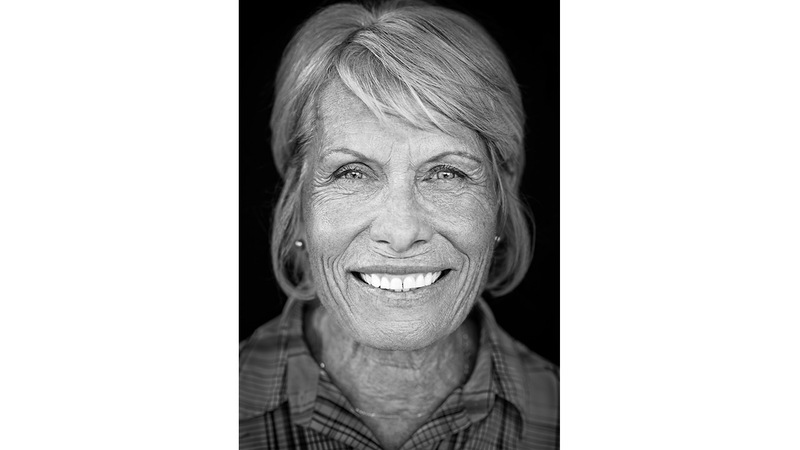 To support Breast Cancer awareness month, we tapped Ben Moon – a talented adventure photographer and cancer survivor himself – to capture the stories and portraits of the women and men who volunteer for and are impacted by these organizations. Founded in 1996, Boarding for Breast Cancer (B4BC) is a non-profit that empowers young people to make positive choices that promote lifelong wellness through outreach, prevention, sustainability, and support programs. Their goal is making breast cancer awareness and breast health a topic of conversation among young people. 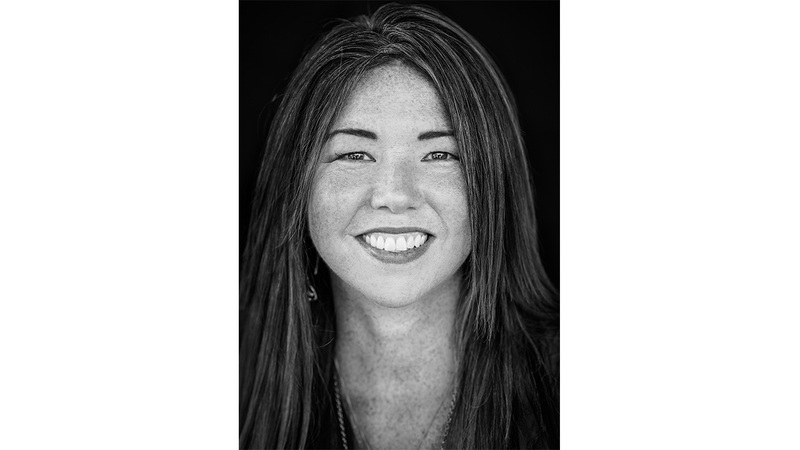 Led by Megan Pishke and her team of facilitators, B4BC hosts nature-based Mountain and Ocean wellness retreats that enhance their path of healing and long-term survivorship for newly diagnosed patients and breast cancer survivors. 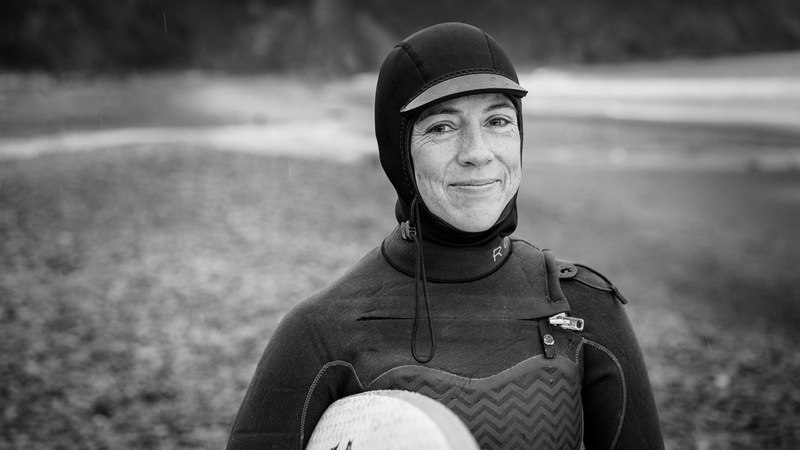 Barrett is a pro snowboarding legend, surfer, and mother of two. 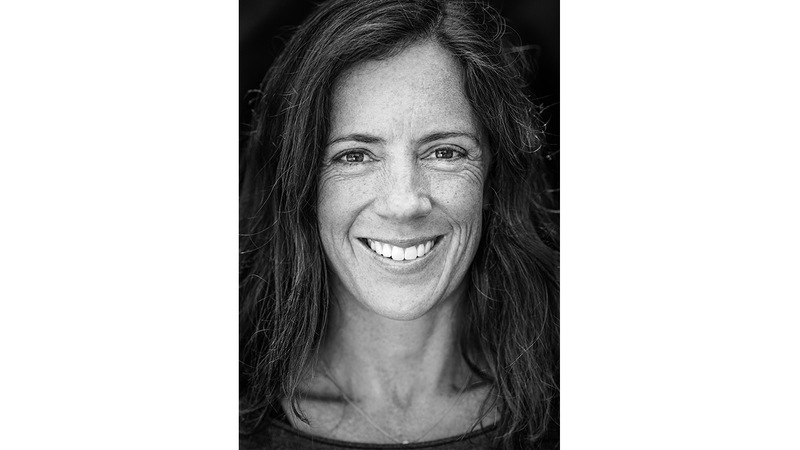 An Olympian and seven-time medalist at the X games, she is now running the women's marketing and board design at Gnu Snowboards/Roxy. For a decade she’s partnered with B4BC to share proceeds of her pro snowboard model. She’s witnessed the impact and “ah-ha” moments that B4BC’s presence at snowboarding events has had on the younger generation, and hopes that her daughter Ayla can grow up with awareness as well. 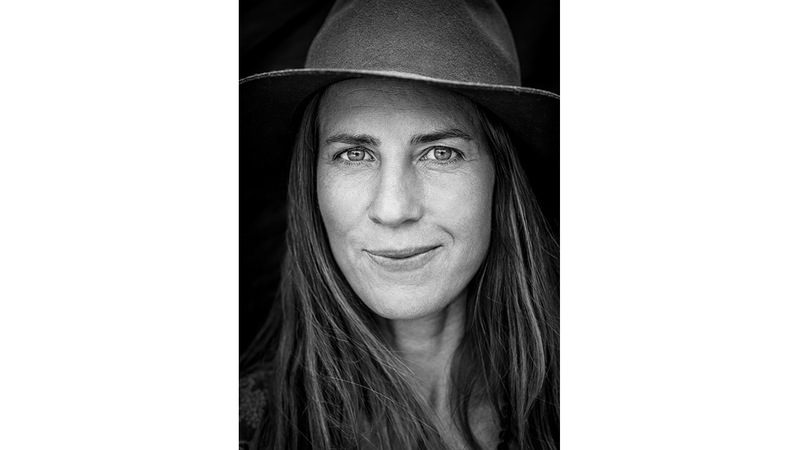 A long time pro and influencer in the sport of snowboarding, Megan started volunteering for B4BC over twenty years ago, and is now B4BC's Marketing / Health and Wellness Manager. 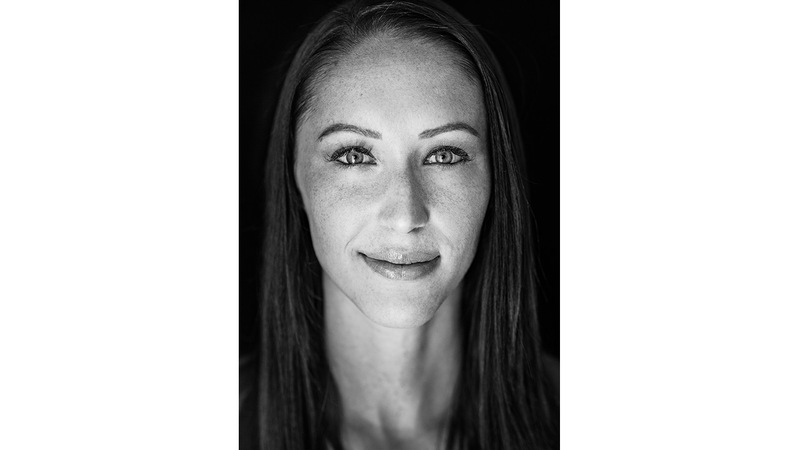 A mother and breast cancer survivor, she now hosts snowboard/yoga retreats for young survivors and patients. “At the B4BC snowboarding retreat it was a huge life to shred the mountain with ten other young cancer patients and survivors, and spend time with other ladies who “get it.” Everyone’s story is different, and it’s hard for others to understand that I will need to be on treatments for the rest of my life." 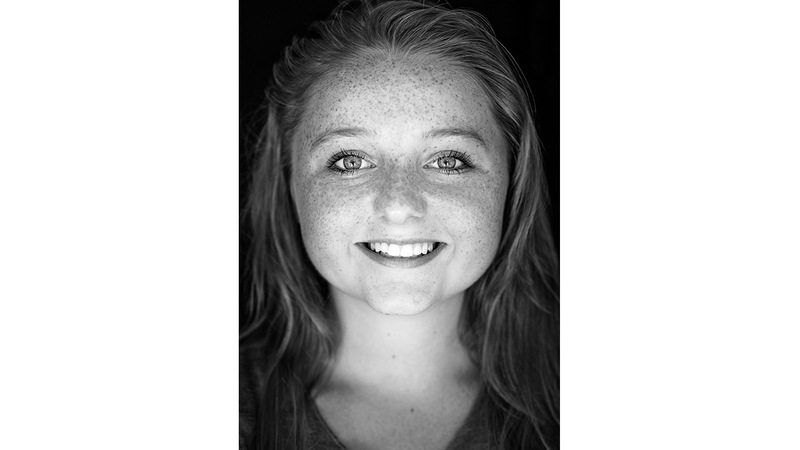 At age 14, Katie “Skatie” Lyssand is one of B4BC’s top fundraisers, and has raised more than $15K over the last four years for Skate the Lake. Staci is a breast cancer survivor and new mother, who attended a B4BC retreat while recovering from cancer treatments. 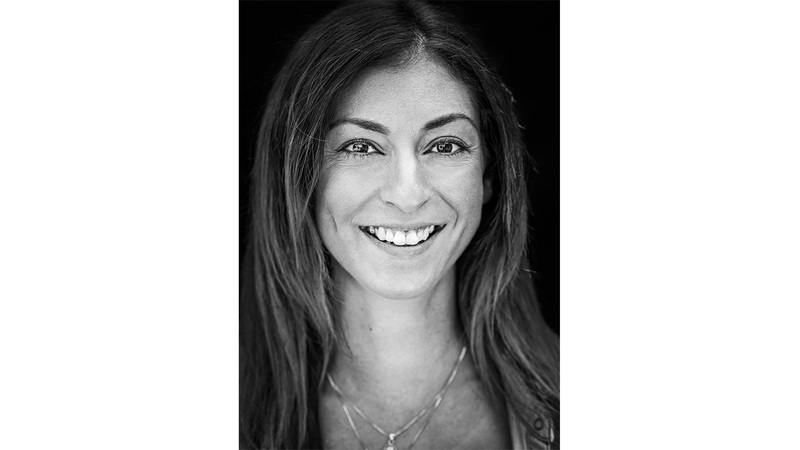 “After completing treatments, getting back to life is the hardest part. There are so many positive things that come from such a dark time, and experiencing the B4BC retreat was most definitely one of those positives that enabled me to see such light." Casting for Recovery (CfR) enhances the quality of life for women with breast cancer through a unique retreat program that combines breast cancer education and peer support with the therapeutic sport of fly fishing. The program offers opportunities for women to find inspiration, discover renewed energy for life, and experience healing connections with other women and nature. CfR serves women of all ages, in all stages of breast cancer treatment and recovery, at no cost to participants. Ron is a father of six who lost his wife Nancy to metastatic breast cancer in 2015, six months after attending a CfR retreat. Since then, Ron has become a passionate CfR volunteer guide and supporter. 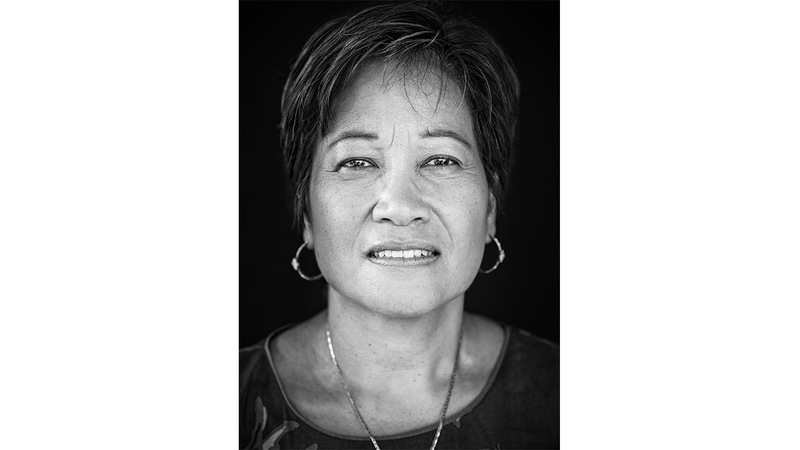 First diagnosed in her twenties, Val recovered but found stage IV metastatic breast cancer 11 years later. She attended the first CfR retreat exclusively for metastatic breast cancer patients. “Dr. 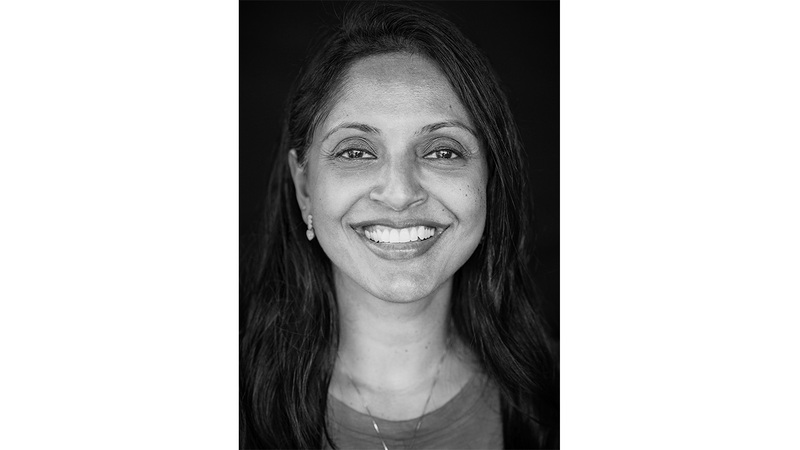 Bala” is a medical oncologist at Texas Oncology in Austin. Prior to volunteering as a medical coordinator for a CfR retreat, she had never been fly-fishing. Michelle is retired from the Navy and lives in San Antonio. In April, she attended the CfR/ Project Healing Waters pilot retreat for female veterans with breast cancer. Karen is a longtime CfR volunteer and supporter. 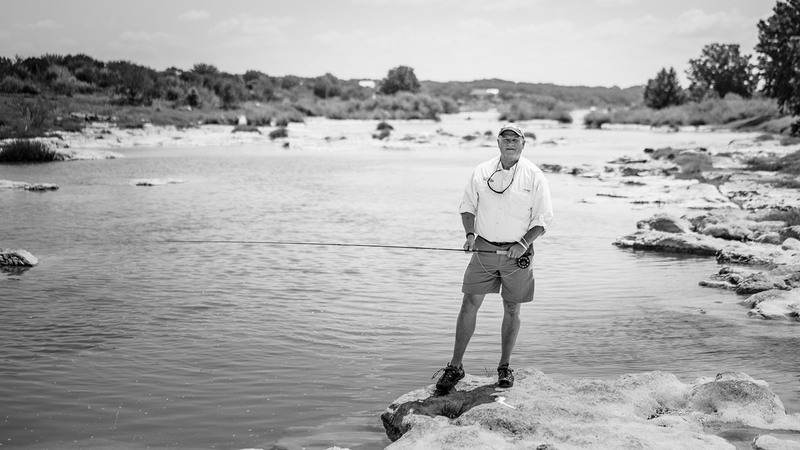 She’s an amazing angler and can be found most days fishing on the Pedernales River in Texas. When not on the water you can find her with her husband, kids, and grandchildren. “I’m the ‘participant coordinator’ for CfR.. I get to call the ladies to tell them they are going into the most amazing retreat. This is how I get to meet all these life-changing women. Most retreats pamper you, but forget to teach. CfR teaches us. 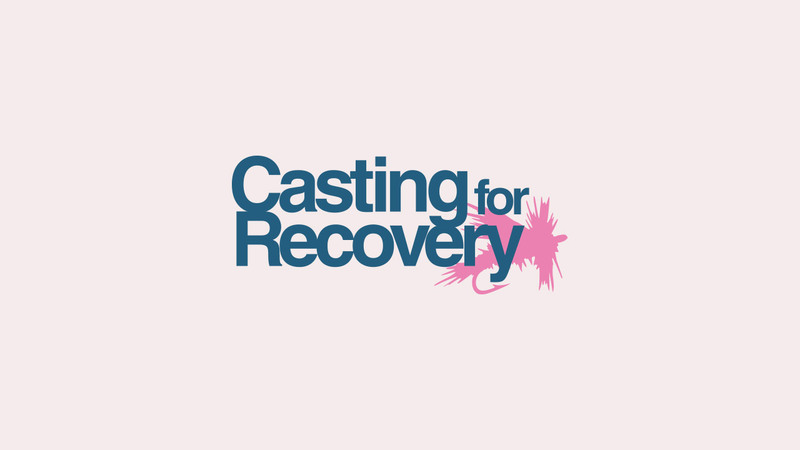 In support of the fight against breast cancer, YETI will be making a donation to Casting for Recovery and Boarding for Breast Cancer to help further breast cancer awareness, education, and survivor recovery.